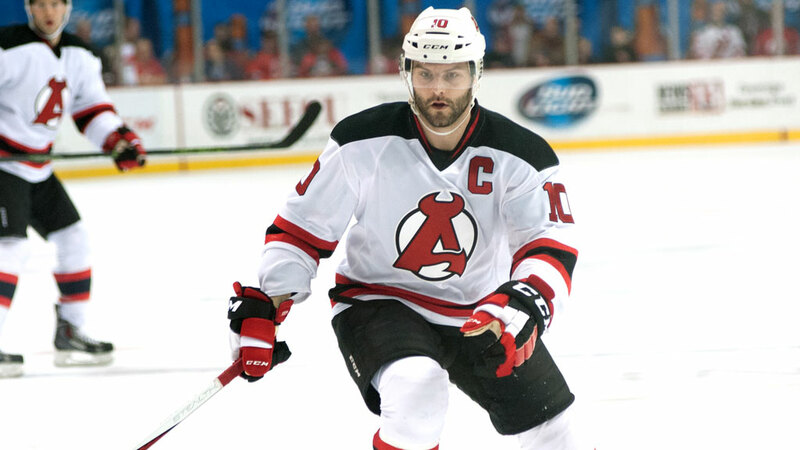 ALBANY, NY — Add six more to the Albany Devils Training Camp roster. The New Jersey Devils have returned defensemen Vojtech Mozik and Karl Stollery and forwards Blake Coleman and Blake Pietila. 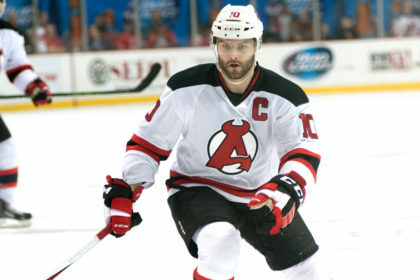 Additionally, the NHL club assigned defenseman Brandon Gormley and forward Rod Pelley to the AHL Devils. With Albany’s first person game set for Thursday at Wilkes-Barre/Scranton, the team’s roster is up to 28 players after these transactions and the addition of Brian Gibbons.